Hastelloy X Plates Supplier, ASTM B435 Corrosion Resistance Super Alloy Hastelloy X Plates Exporter, Hastelloy C4 Hot Rolled Plates Dealer. Marc Steel is a known exporter and supplier of Hastelloy X Plates,, which is also being offered in customized sizes and shapes. Inconel X Plates is a nickel-chromium-iron-molybdenum alloy that possesses an exceptional combination of oxidation resistance, fabricability and high-temperature strength. 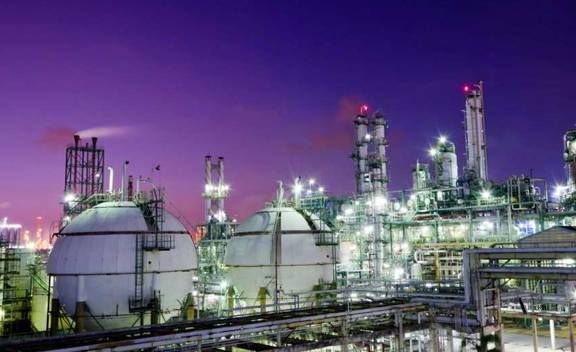 Hastelloy UNS N06002 Plates has also been found to be exceptionally resistant to stress-corrosion cracking in petrochemical applications. 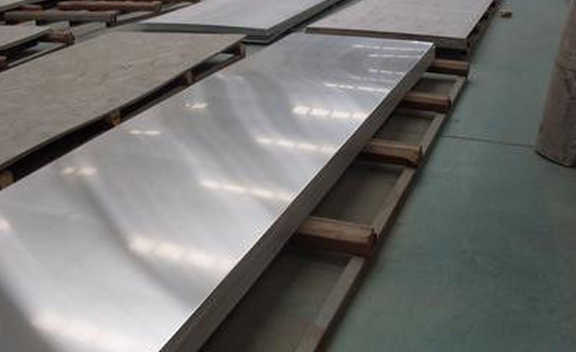 Oxidation resistance of this alloy is excellent up to 2200 Degree F. Hastelloy Din 2.4665 Plates is recommended especially for use in furnace applications because it has unusual resistance to oxidizing, reducing, and neutral atmospheres. Hastelloy X Sheets is used extensively in high temperature jet engine applications and is highly resistant to stress corrosion cracking in petrochemical applications. Hastelloy X Coils is a nickel-based superalloy ideal for gas turbine engine, aircraft, industrial furnace, and chemical processing applications. Alloy X Coils develops a protective, tenacious oxide film which does not spall off and, therefore, retains oxidation resistance at high temperatures. X ALLOY PLATES HOT ROLLED PLATES DISTRIBUTORS, HASTELLOY X PLATE SUPPLIERS, SUPER NICKEL ALLOY HASTELLOY X PLATE DEALER, ASTM B435 HASTELLOY ALLOY X COLD ROLLED SHEET, DIN 2.4665 HASTELLOY ALLOY STRUCTURAL STEEL PLATE MANUFACTURER & SUPPLIERS. 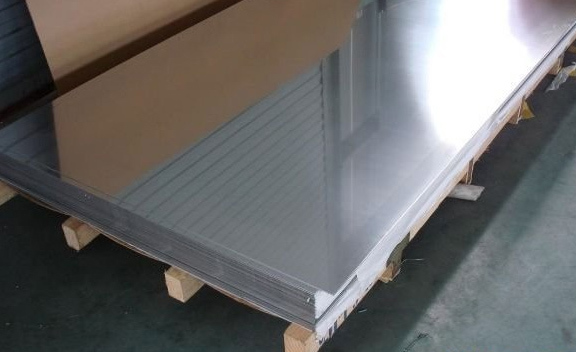 UNS N06002 HASTELLOY ALLOY SHEETS, CORROSION RESISTANCE SUPER ALLOY HASTELLOY X PLATE EXPORTER, HASTELLOY ALLOY ASME SB 435 PLATES STOCKHOLDER, HIGH QUALITY X HASTELLOY ALLOY PLATE STOCKIST, HOT ROLLED HASTELLOY X PLATE EXPORTER IN INDIA. Although Alloy X Sheets is primarily noted for heat and oxidation resistance it also has good resistance to chloride stress-corrosion cracking and has good resistance to carburization, excellent resistance to reducing or carburizing atmospheres. As a consequence of its good ductility, AMS 5536 Inconel HX Sheets is also readily formed by cold- working. All hot- or cold- worked parts should be annealed and rapidly cooled in order to restore the best balance of properties. ASTM B572 Inconel HX Coils can be welded by both manual and automatic welding methods including shielded metal-arc (coated electrodes), gas tungsten-arc (TIG), and gas metal-arc (MIG). Alloy X can also be resistance-welded. Buy Alloy X Plates at reasonable price from us.